This year Quiddity was back for their second year at the Brisbane Small Business Expo. On Thursday 4th April 2019, over 1200 small businesses flocked to the Hibiscus Stadium in Upper Mt Gravatt. There were over 200 exhibitors, 4 guest speakers, 8 TINAx Talks with Ladies in Biz, Free head shot photos, Free Massage and Eye Brow wax in the beauty hub, Prizes to be won, Food trucks, Live music…Wow the list goes on. Quiddity was a part of the Hot and Healthy Hub, which included 10 other small businesses. It was a softened area to make it more appealing to women. A welcoming space to encourage women who may otherwise feel intimidated to walk into a huge busy packed expo to feel safe, comfortable and unpressured. We had so much fun collaborating and networking with each other. Customer service not being focused on. It was music to their ears when we showed them that it doesn’t have to be so hard and that there is a more Simple and Beautiful solution. Brendan and I thoroughly enjoyed meeting everyone throughout the day and forming new relationships with fellow business owners. If you saw us at the expo and haven’t yet taken the step to arrange a demo, get in contact with us. We are happy to arrange one with you, so you can be on your way to business simplicity. Carly works as the Xperience Manager at Quiddity, an amazing workflow and customer relationship management tool for small businesses. 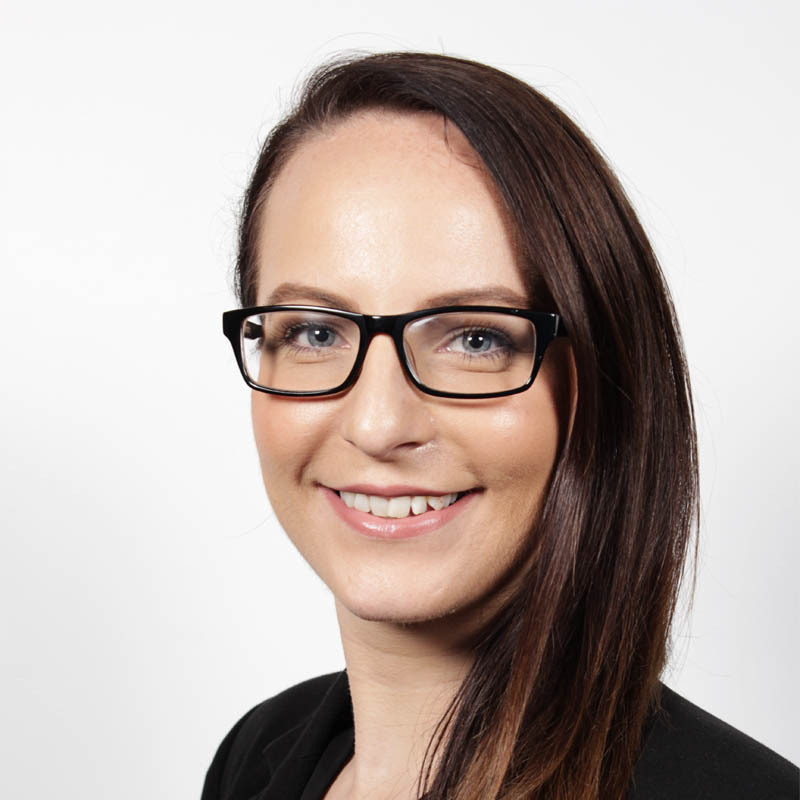 Carly is passionate about ensuring that all users get the very best out of Quiddity.